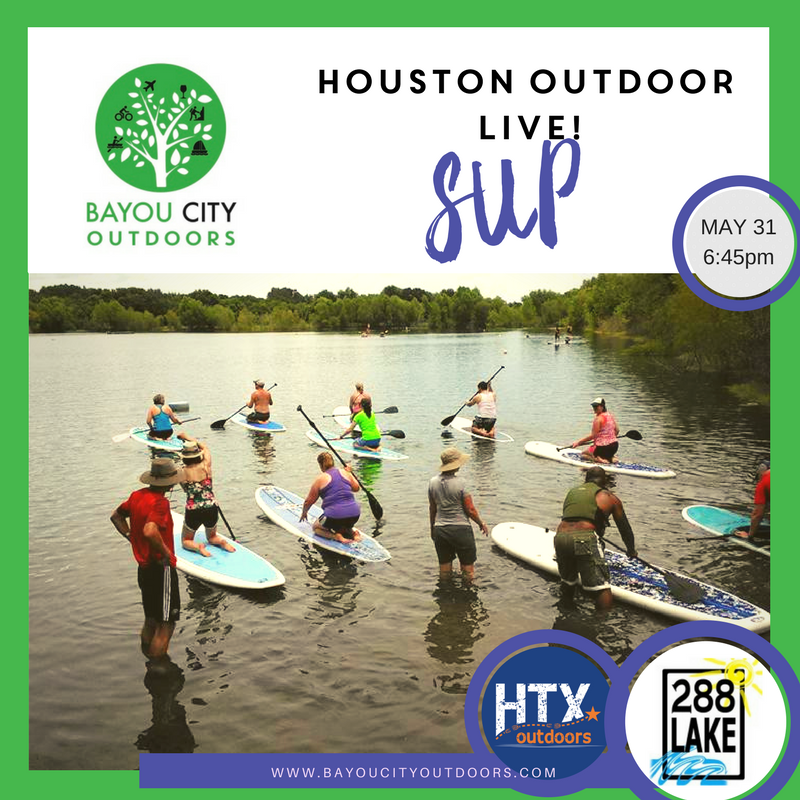 With miles of bayous, lakes and the almost flat summer surf of Galveston, we have an unlimited playground to try SUPing. bAnyone can do this sport. It is low impact, uses practically every muscle in your body, is great for cross-training and is a ton of fun! While you work on your balance, you’ll work on your core. Plus, you can saunter along the bayous or paddle fast and turn it into a BIG aerobic workout. You'll also be able to download the free #10Essentials for Stand Up Paddelboarding that evening - we promise to get you SUP in style! We cover everything you need to make SUP your new favorite sport.